Lia Leaf Tea House does not ship to your selected country. Love Earl Grey tea but think sometimes it’s just too heavy? 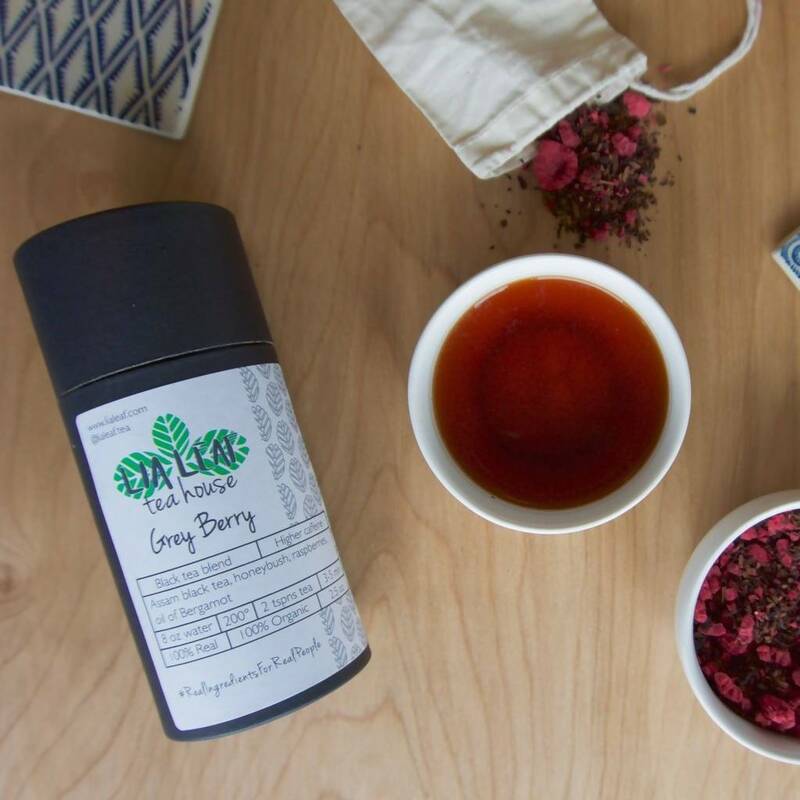 Then this tea blend is for you. 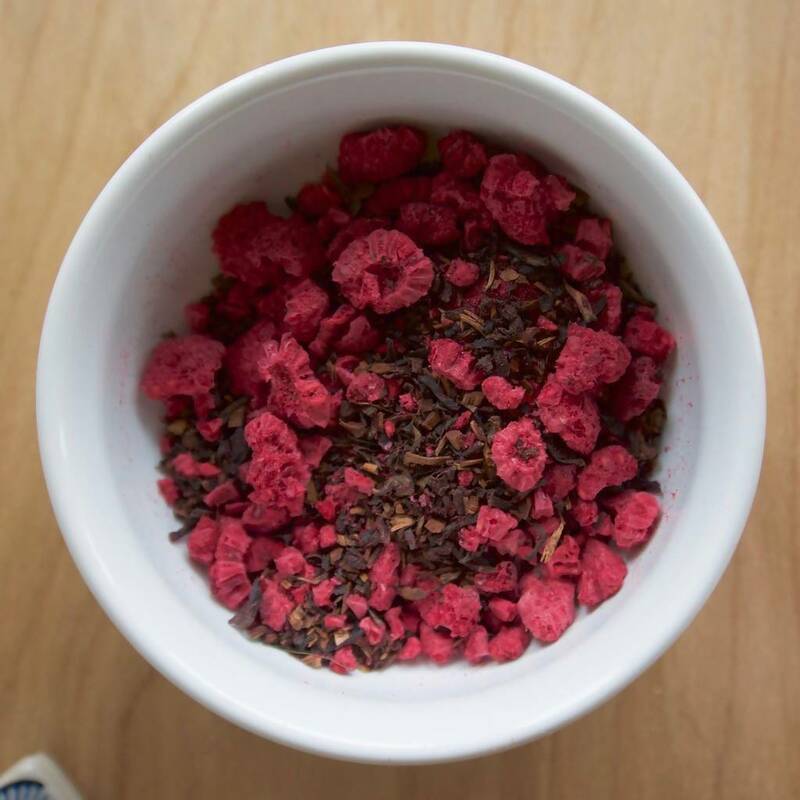 Our Grey Berry takes classic Earl Grey tea (Assam black tea blended with real oil of Bergamot) and adds honeybush and raspberries to give it a lighter, fruitier finish. 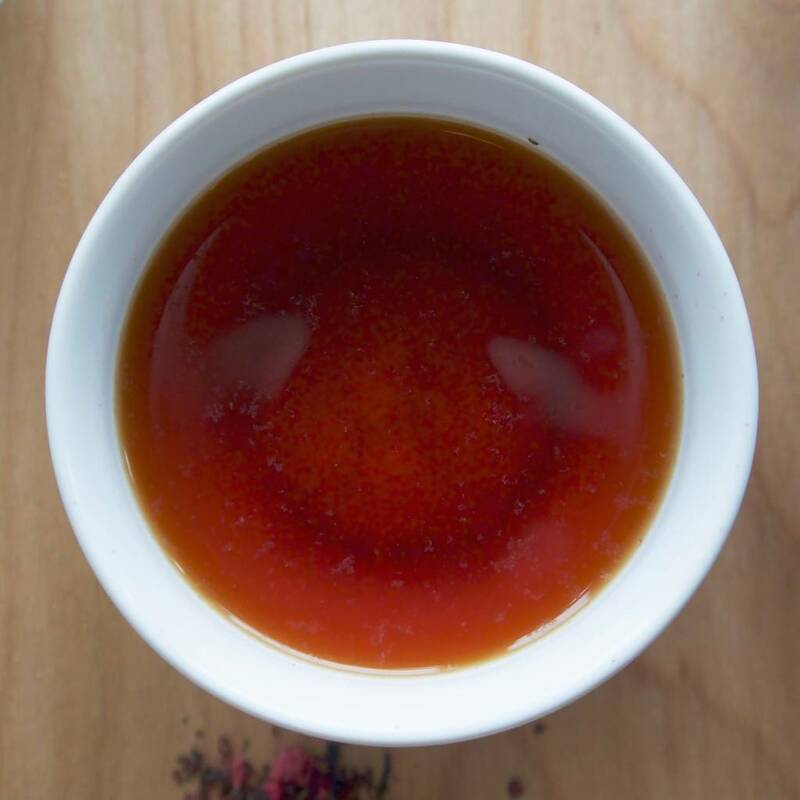 For another spin on it, try this tea over ice.